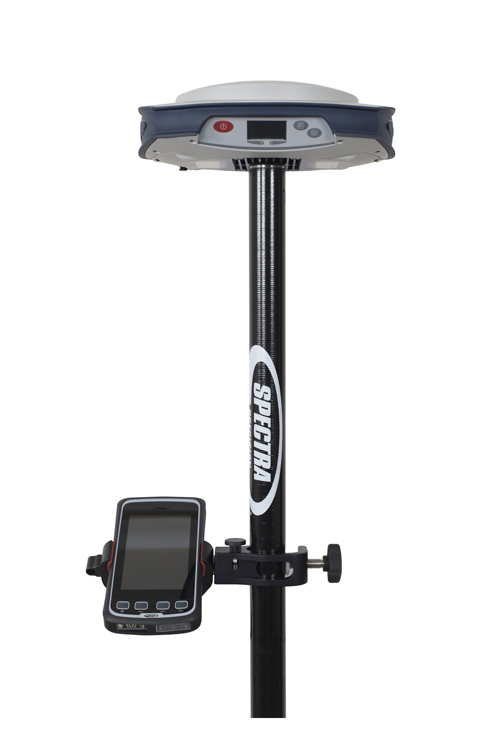 The Spectra Precision SP80 GNSS receiver is a powerful, rugged and easy-to-use system designed for everyday surveyors. 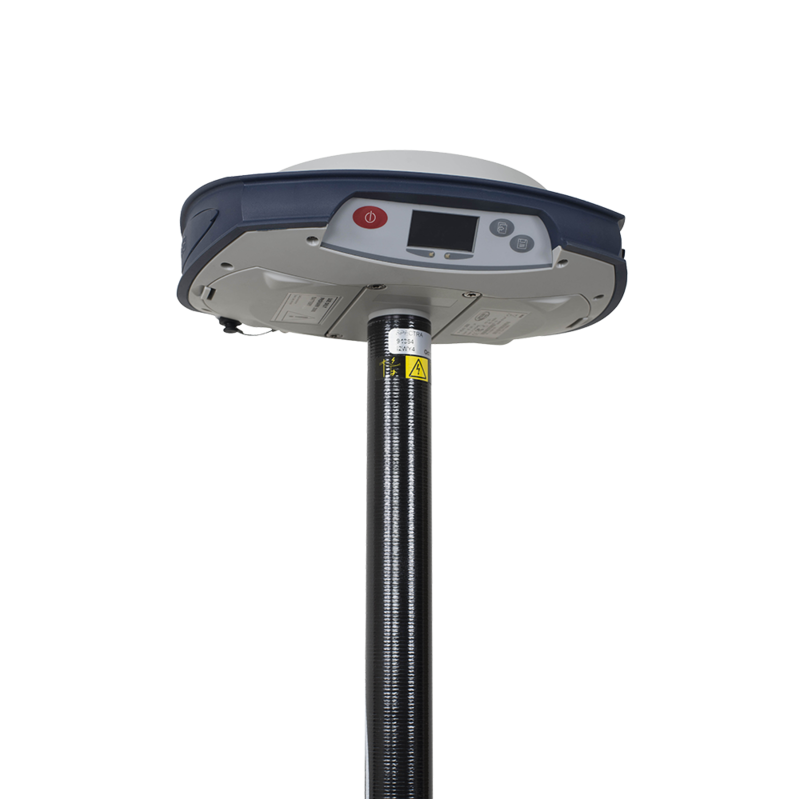 The SP80’s Z-Blade GNSS-centric technology delivers fast and reliable GNSS positioning utilizing all available GNSS signals to produce the optimal solution even in challenging environments. GPS-only, GLONASS-only or BeiDou-only positioning modes are available when necessary. Unique communication technologies keep the surveyor connected. Web UI access via WiFi and SMSs can be used to monitor and configure the receiver. 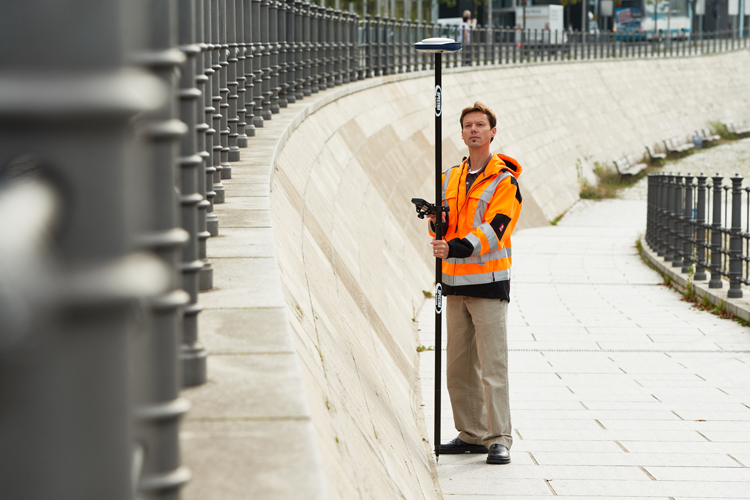 RTK bridge can save you money as network corrections can be relayed via radio to any rover in the survey job area. Anti-theft technology protects your investment by sending emails and SMSs to alert users as well as making the receiver unusable if the SP80 base has been moved. SP80 users remain productive in challenging situations. During RTK outages, backup RTK automatically switches to a secondary correction source so that valuable time and money in the field is not lost. The patented inside-the-rod antenna extends the RTK radio range as well as protects the antenna. Dual hotswappable batteries can be exchanged in the field for an interruption-free work day. The sunlight-readable display offers instant access to key product information to monitor and configure the receiver. Created by Spectra Precision’s engineering design lab in Germany and supported by a standard two-year warranty.